Does Your Toilet Tan Wobble Or Rock? 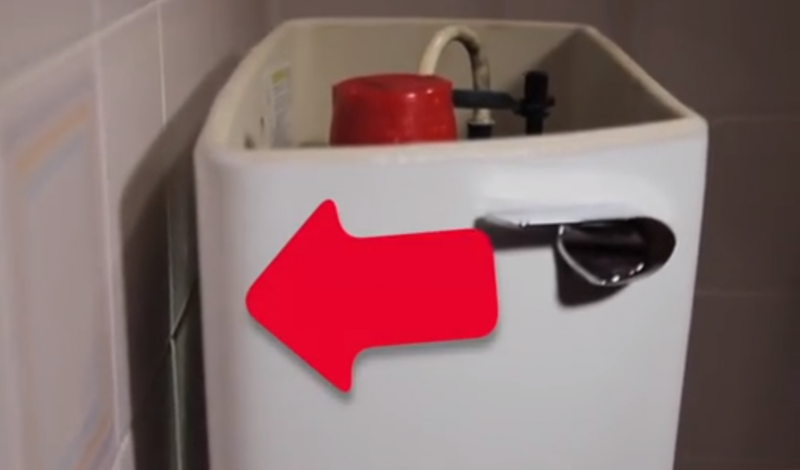 A wobbly or rocking toilet tank can lead to small or even disastrous leaks from the tank x bowl connection due to the gap located between the toilet tank and the wall. Toilet tanks are connected to the toilet bowl with nuts, bolts, and gaskets. Any pressure against the tank causes stress to the bolts, nuts, and gaskets connections. Small stress leads to leaks in the gaskets and if continual pressure is placed against the tank a crack can occur. There are are handful of ways to support the toilet tank from wobbling or rocking including: a hunk of wood, a piece of foam, or Secure-A-Tank. With the hunk of wood solution, cut the wood to the width of the toilet tank. Take the measurement of the gap behind the tank and plane the wood to the exact gap distance. Wedge the wood in the gap behind the toilet tank or screw it to the wall. If you have a piece of foam handy use a saw to cut the foam to the exact size of the gap behind the wobbly toilet tank. Wedge the foam behind the tank. Note: the wood and foam options can be unsanitary due to the porous nature of the material.